Médoc vineyards welcome you ! 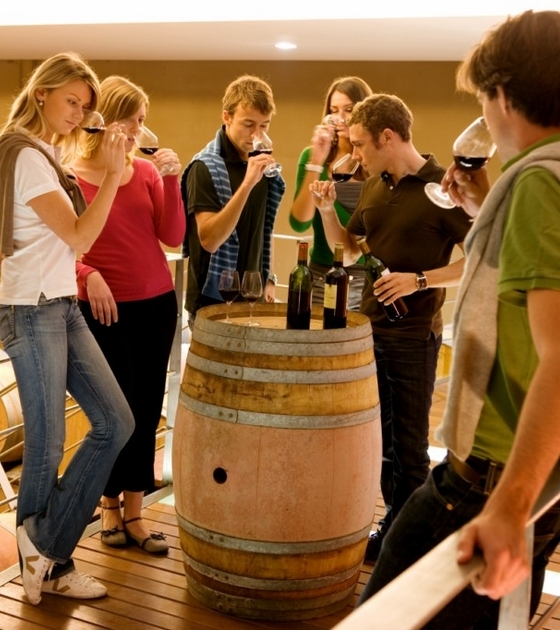 Are you fascinated by wine and heritage ? Get ready to meet sumptuous domains, majestic châteaux and enthusiastic men and women who will let you discover the secrets of the magnificent Médoc vineyards and taste their delicious nectars. In the course of your wandering, you will come across the prestigious appellations Médoc, Haut-Médoc, Margaux, Pauillac, St Estèphe, St Julien, Moulis, Listrac and you will find no less than 60 Grands Crus Classés in 1855, a few hundreds of Crus Bourgeois, dozens of Crus Artisans and cooperative wineries for the greatest pleasure of your eyes and taste buds. Sixty Grands Crus Classés in 1855, a few hundreds of Crus Bourgeois, dozens of Crus Artisans and cooperative wineries, that is for the content. Sumptuous châteaux, magnificent parks, humble wineries where you will be welcomed as a friend, that is for the style. Your main challenge will consist in making your choice in all this profusion ! 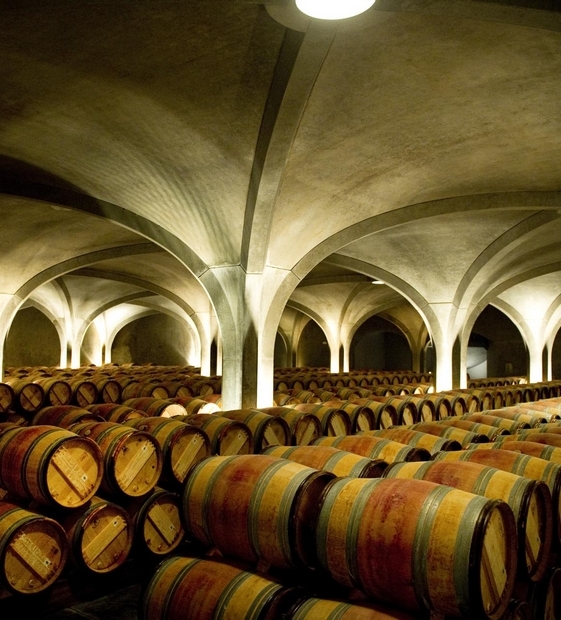 For visiting a Grand Cru Classé in 1855 is a beautiful and impressive experience, in which quality is not the least. But exploring less prestigious châteaux where you will receive a warm welcome foresees an unforgettable meeting with men and women who grow their vines themselves and will tell you about their wine with passion. The driver is the one who does not drink and spittoons are available during the wine tasting. It is in 1855 that Napoleon 3rd asks for a classification of the best Bordeaux wines. As for red wines, 61 châteaux are selected, among which 60 in Médoc. Châteaux Lafite-Rothschild, Latour, Margaux, Mouton-Rothschild and 56 others appear on the famous list of « Grands Crus Classés en 1855 ». To enter the universe of a « Grand Cru » is like setting off on a quest for perfection. In order to produce ever better wines, the landlords will stop at nothing : vineyards which are cultivated like parks « à la française », wineries where history and tradition meet high technology, buildings which are designed or revisited by the greatest architects (Bofill, Wilmotte, Pey, Dillon ! ), châteaux that are nestled in their parks of century – old trees ! The enlightened amateur or the curious connoisseur will be invited to all kinds of visits, each more original than the other : technique or fragrance, biodynamic methods or history, artistic ambition ! All end up with a property made wine tasting. « château » here refers above all to a winegrowing property, it is also true that many domains have their own real castle (same word « château » in French). From the large master house to the sumptuous Renaissance building, not forgetting the « Versailles Médocain » or the oriental palace, they are everywhere ! Do not hesitate to leave the main road for they often hide in the shelter of their parks of ancient trees and they will only reveal themselves away from the main road. 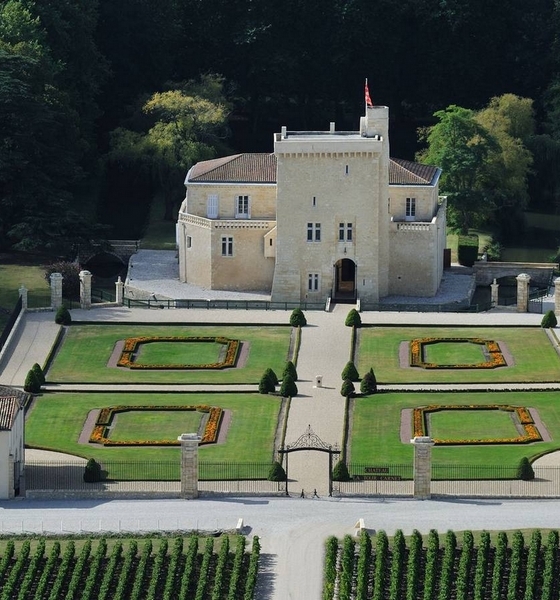 Around Pauillac, in the centre of Médoc, the local Home of Wines proposes a driving itinerary to help you discover this architectural beauty which is unique in the world.